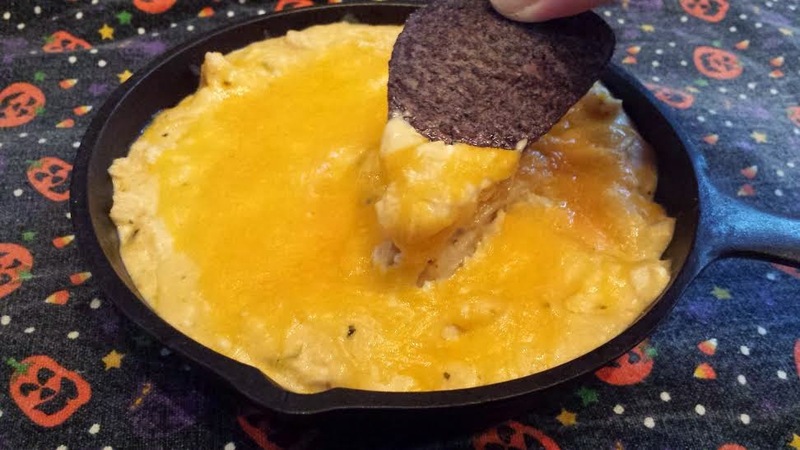 Here is an quick and easy dip for you to make! After making this I thought of so many other things I could add to this, I think if you have a good base for a dip or a spread that you really enjoy, you can add to them different ingredients that you like. Things I thought about adding to this dip the next time I make this, I may add some chopped jalapeno, diced green chilies, chopped purple onion?